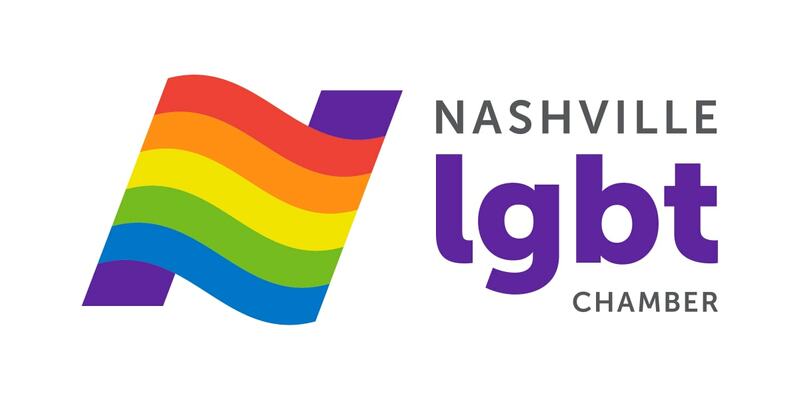 We will start networking at 5:30, there will be a short program at 6:30, and we will end at 7:30. FREE for Chamber members and first-time guests. 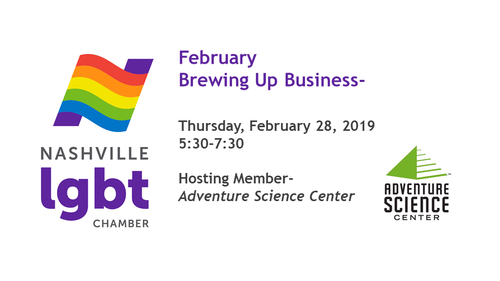 Join us for our February Brewing Up Business hosted by our member the Adventure Science Center! 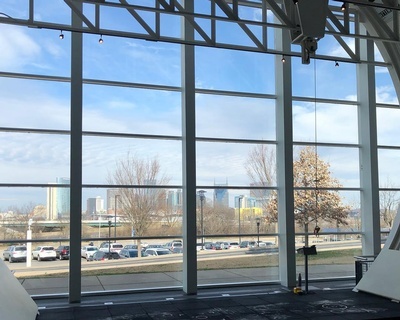 Get out and have some fun in the middle of winter at this fun and unique networking event. 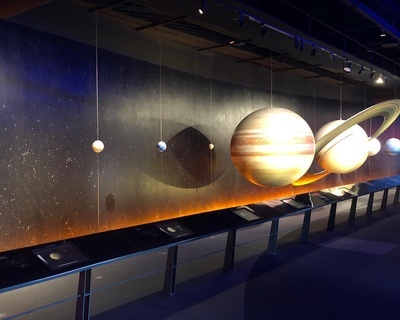 You will get to play and explore in the Space Chase exhibit while eat, drink, and network! Our member Shovann Backus of The Stiletto Chef will cater this event. There will be complimentary beer, wine, and soft drinks. The Chamber will be talking about a big policy initiative that will have been completed and announcing some very exciting news for the Excellence in Business Awards. 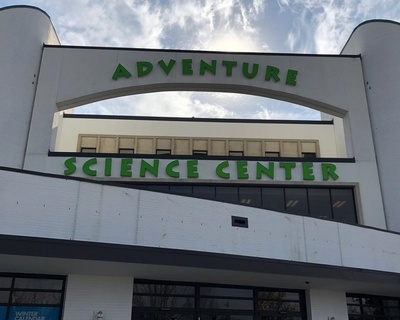 The Adventure Science Center will be telling attendees about their upcoming fundraiser, MAD Bash, taking place in March. More info will be shared at our event. 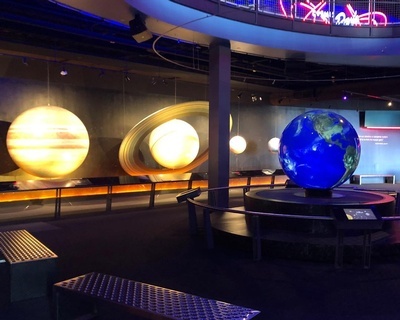 As the premiere learning center in Middle Tennessee, Adventure Science Center is home to hands-on science exhibits for the entire family to enjoy.